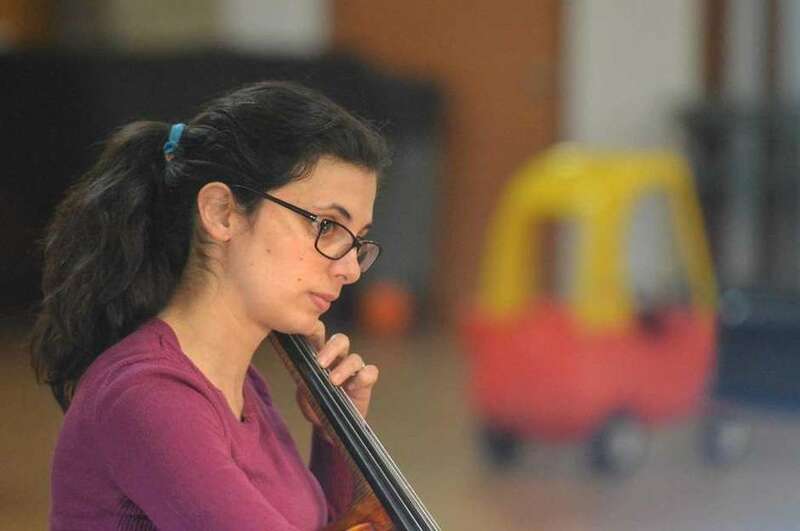 The Fairfield County Symphony Society provides a welcoming and noncompetitive place for musicians with a variety of musical interests and skill levels to experience the joy of making music in a community orchestra.  Why should you join the FCSS? 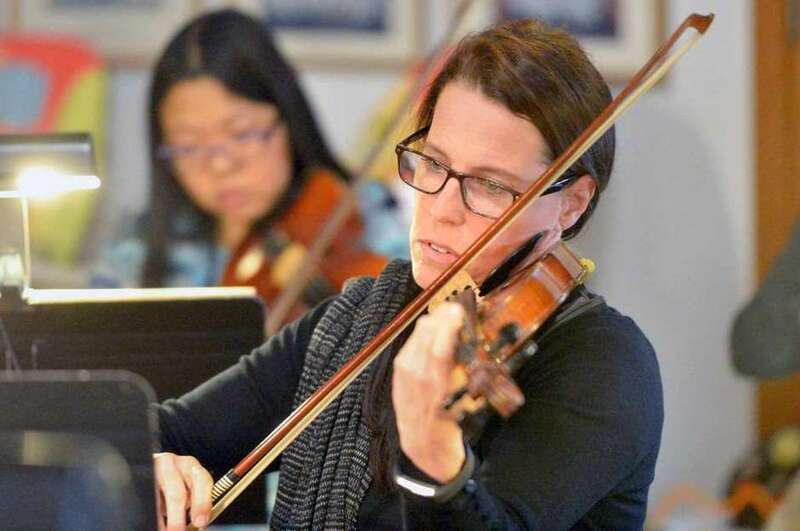 In June, 1976, Florence Saunders, Ardis Carlton and Virginia Pukilla founded the Fairfield County Symphony Society with John Swartz as musical director. 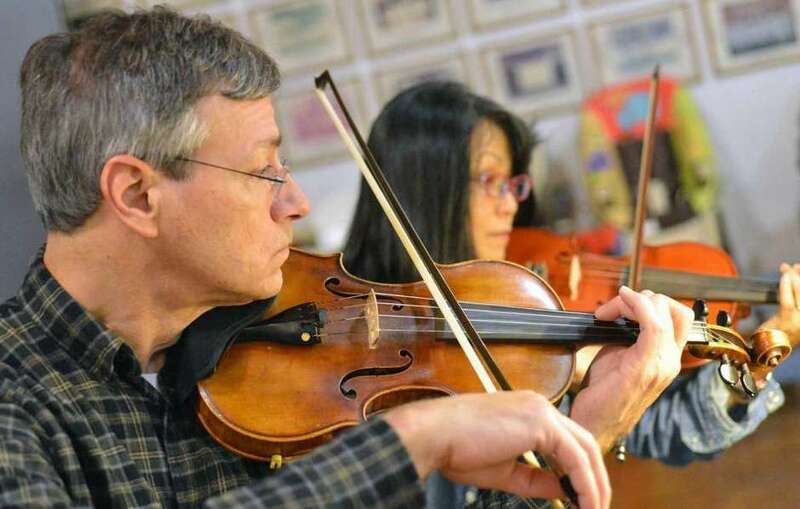 From the beginning, the FCSS has offered a place where musicians can meet to play great music. 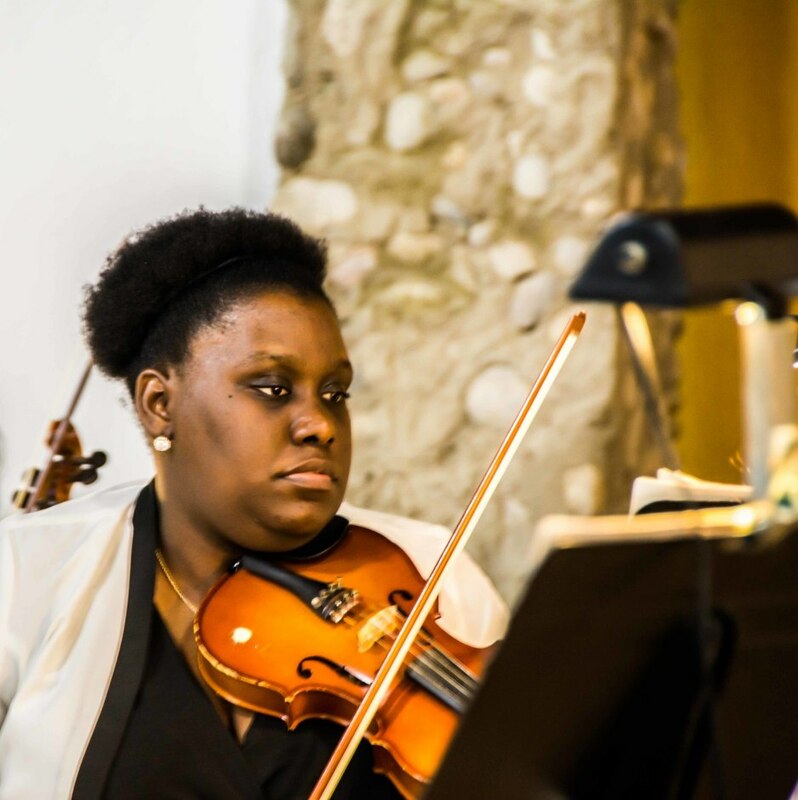 We have more than 30 active members and play with a variety of soloists from the area including young musicians and vocal artists. We also invite wind and brass musicians on occasion. 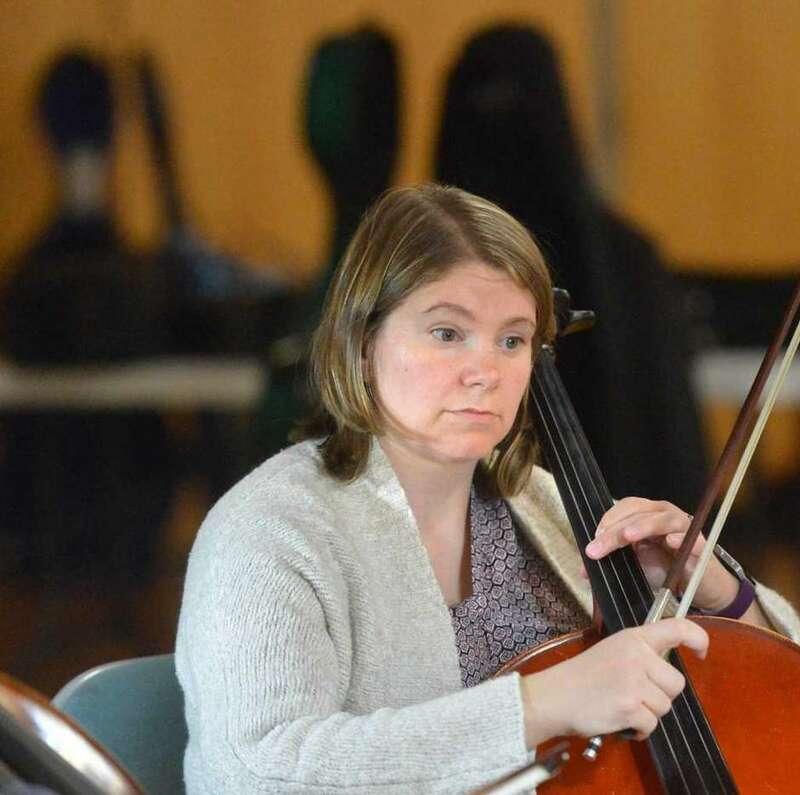 Our musical director is Gunnar Sahlin, a cellist, who also plays with the Norwalk Symphony. 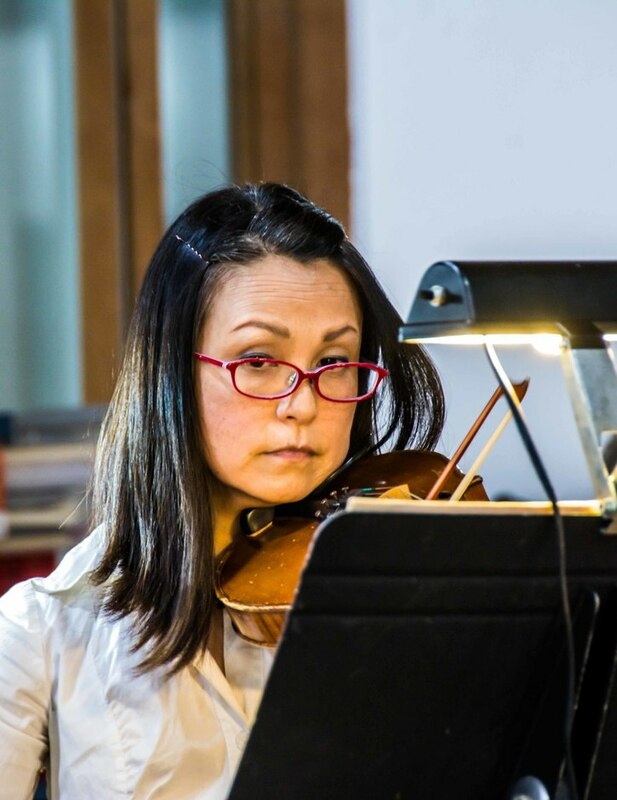 Our concertmaster is Kate Altman.Temple Shalom of Norwalk, has graciously opened their doors to us and we meet every Tuesday night at 7:30. Anyone can join, just bring your instrument!